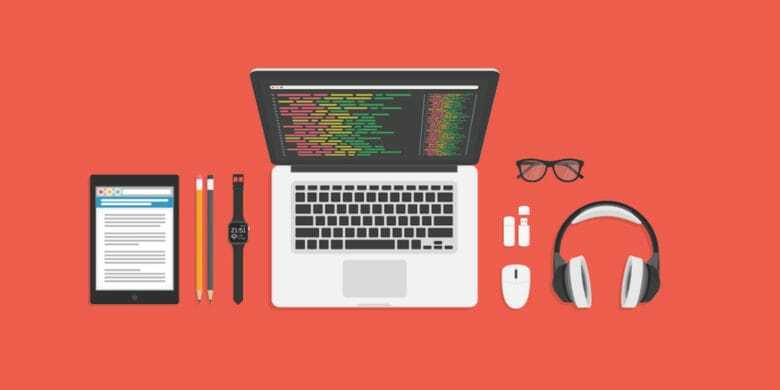 These coding lessons will cover the gamut, and cost whatever you want to pay. These courses include lecture components and text lesson materials, all backed up with hands-on examples that teach through doing. Whether you’re looking for a broad base of coding knowledge, or a deep dive into a particular area, this bundle is a great place to start. Buy now: Name your price to get the Learn to Code 2017 Bundle.